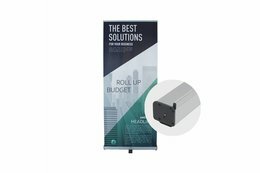 Draw the attention and sell more products! 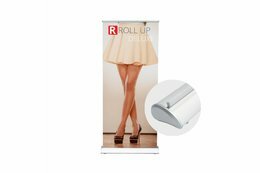 Roll ups can be rolled up at eye level, so people won't be able to miss your promotional campaign. 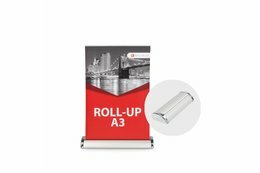 The roll ups are easy to set up and transport. 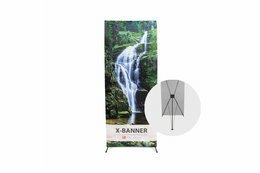 Ideal for your convention stand or in your shop. 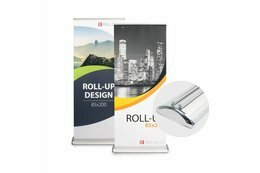 Fantastic roll ups for the lowest price. This is the result of a production process that has been optimised to perfection over the years. 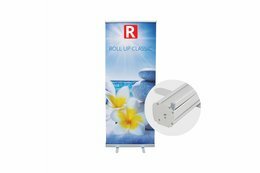 Our roll ups are printed crystal clear. We do our utmost to satisfy our customers , so that you can reach yours in a professional manner. We enjoy clear communication and we like to do something extra for our customers. We offer free custom advice and free file checks. Our products can be shipped worldwide. We work together with large carriers, such as UPS, FedEx and DHL. Our packages can be tracked during transport until they arrive at your house or your customer. 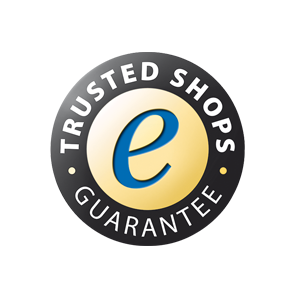 Do you have any questions about our service or quality? 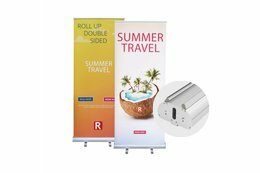 Feel free to contact us via info@roll-up.com or by phone at +31 (0) 85 401 4648. 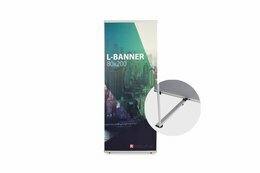 Free roll up banner designs. 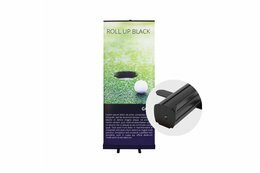 Communicate your product to the customer in an effective way, with a roll up. 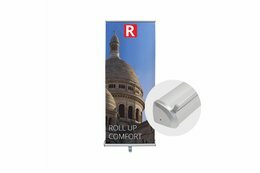 A roll up emphasises the advantages of your product in a captivating manner. Use text that is to-the-point and clear expressions. Think, for instance, of a good one-liner, a slogan or a discount. 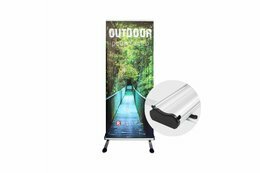 Making the right choice for images and texts will contribute to the success of your roll up. Draw the attention of your target audience to your product by involving them and interesting them, and making them curious. 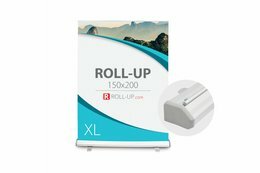 Order a cheap roll up of excellent quality on Roll-up.com.